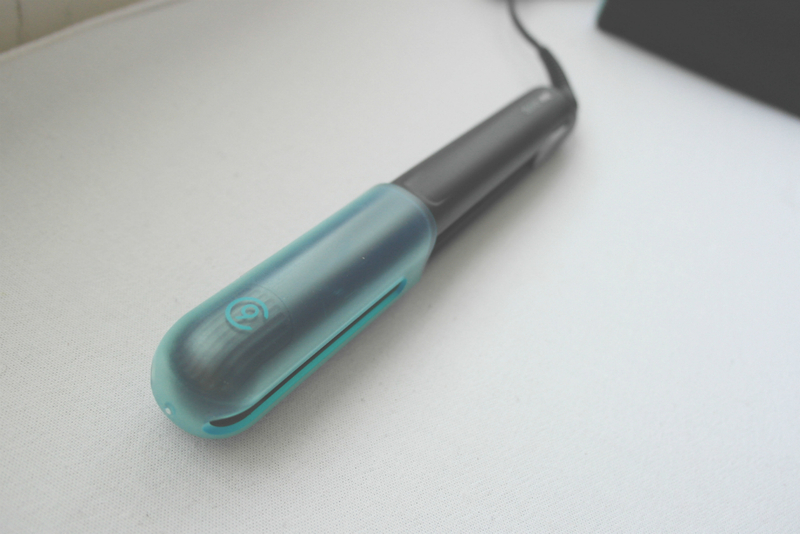 I first discovered Cloud 9 several years ago, when I was lucky enough to trial their incredible ‘The O’ heated rollers (post here) and one of their curling wands (post here). I soon fell head over heels for their gorgeous packaging, unrivalled heating speeds and caring ethos, which is far more about achieving great hair without all the damage, than anything else. It was for this reason that they appeared at my #bloggersfestival back in September, showcasing their incredible products and showing guests how to create several different styles. 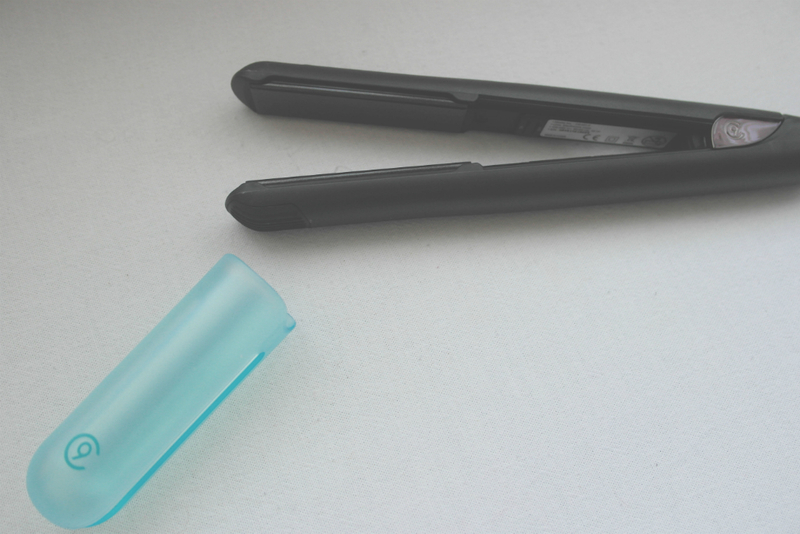 Although I have used The O and The Wand enough times to justify an initial purchase, the hair tool I use more than anything are straightening irons, as often I simply want a loose curl, a wave or a sleek straight look – all of which I find are far more easier to create with original stylers rather than anything too fancy. 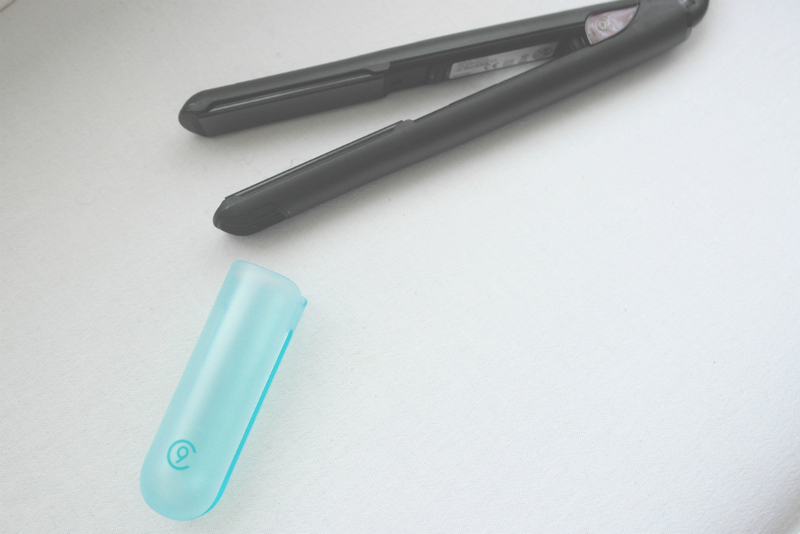 The Cloud 9 Original Irons far surpass anything I’ve tried before with mineral infused ceramic plates which glide through your hair adding shine and sealing cuticles, rather than damaging them exponentially. They are lightweight and super easy to hold and manoeuvre – even if (like me) you somehow manage to end up with your arm in a funny position to ‘finish’ each curl. 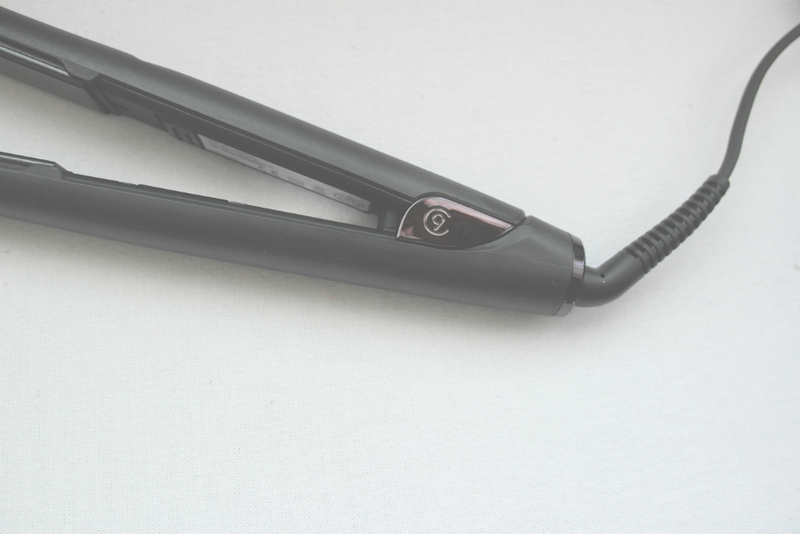 The temperature settings can be adjusted from 100 degrees to 200 degrees depending on what you’re using them for, which is fantastic if you still want to achieve a polished look and grow your hair and maintain it’s condition all at the same time. 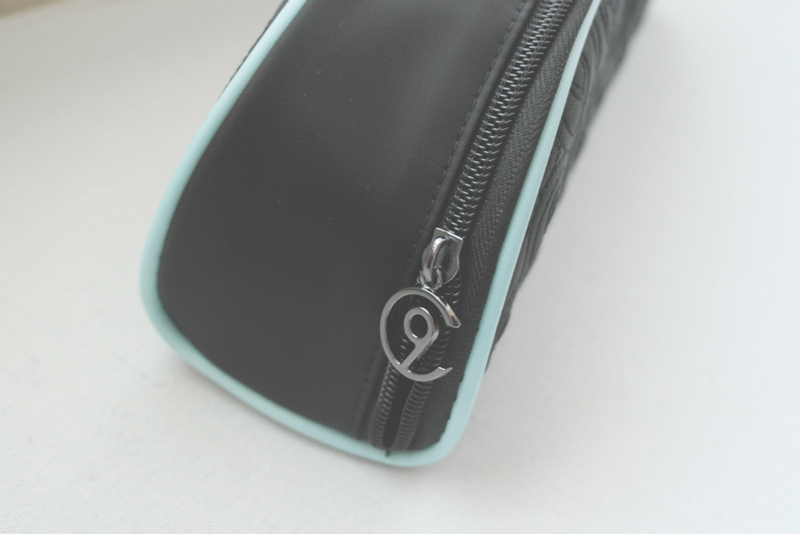 The Original Irons are currently being offered in a luxury gift set just in time for Christmas, complete with a gorgeous little bag to make travelling with them easy. 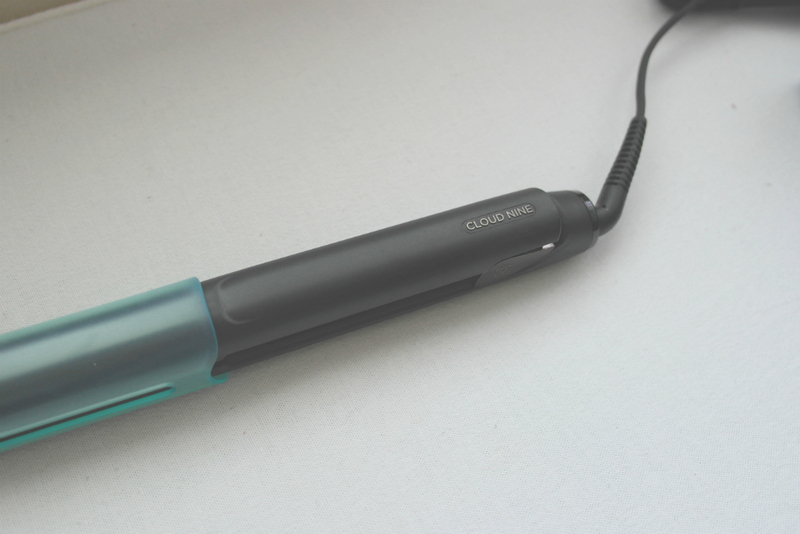 They are currently priced at £129.95 with free delivery from cloudninehair.com. 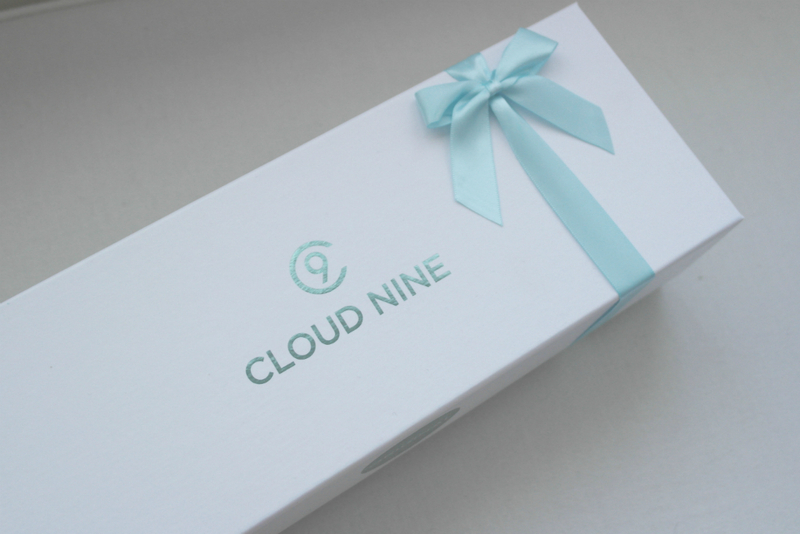 Have you tried any of Cloud 9’s products – or were you able to meet them at the #bloggersfestival? I’d love to hear your thoughts on the Irons too! How To Guarantee A Great Hair Day!